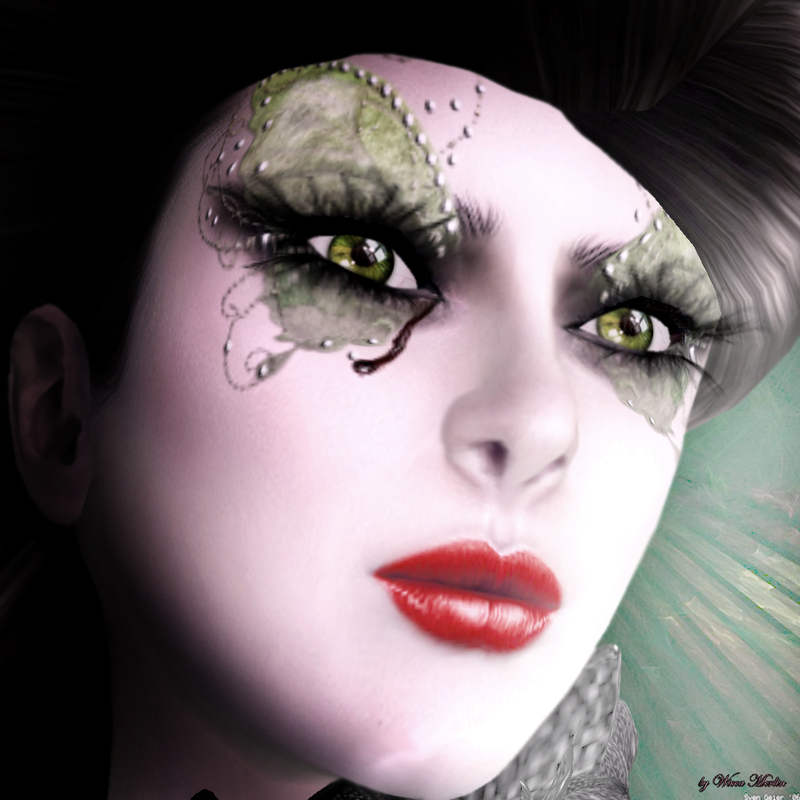 This entry was posted in Fashion, New Releases and tagged Blog, Blogger, copper, Earrings, eye shadow, eyes, face decoration, face ornament, Face Tattoo, Fashion, Fashionista, feamle, female style, Ganked, Garded Secret, girl, girls, Gold, green, Julie Hastings, Kunglers, Latest Release, Make Up, Makeup, mask, Model, Modeling, mystic, New, photographer, pink, purple, Redgrave, Release, Runway, Second Life, Secondlife, silver, Skin, SL, SL Fashion, Style, stylist, Taliya Tarber, Tattoo, Trinity, White Widow, Wicca Merlin. Bookmark the permalink. ← Garded Secret by Taliya Tarber – Skins for the brave fashionista! I am loving this new tattoo layer which gives us all more options! Amazing as usual Wicca. I love the look!! !